Published 02/16/2014 at 960 × 600 in K.A.I.J.U. – Neo Tokyo. This is a screenshot from K.A.I.J.U. 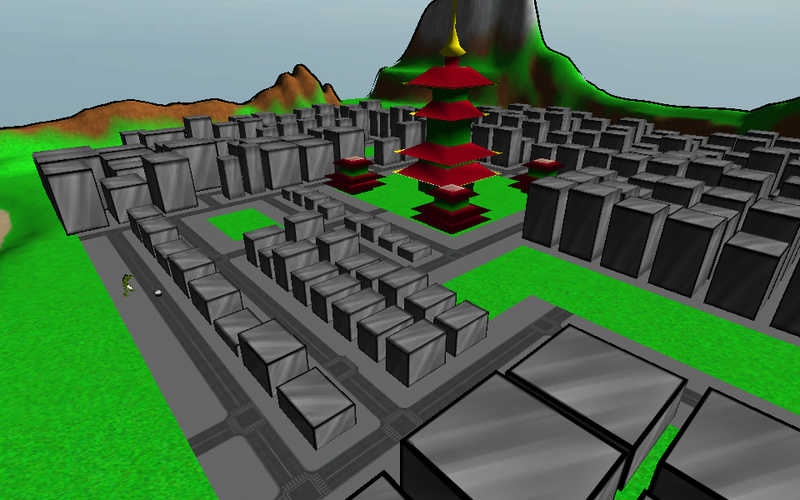 of Neo Tokyo, the city the player must either defend or destroy.